Happy Sunday loves! To say I am exhausted is beyond an understatement, if you follow me on Instagram (@stylehuntblog) you know what I’ve been up to! I was at a conference in New Orleans from Wednesday to Friday, then hopped off the plane & headed straight to Savannah for one of my oldest best friends weddings & woke up early this morning to make it back to the ATL to pack for Grand Cayman. Did I mention my flight tomorrow morning is at 10:45? I’m beginning to feel like the airport is my second home & could not be more excited about it! Now on to my outfit, the reason y’all are really here! This top was an impulse buy at Anthro & I’m obsessed. It has the perfect amount of swing & the lace is perfection. Sometimes spending a little bit more on an Anthro piece is worth it. Especially when paired with a $10 pair of shorts. And I’m feeling like this backpack is quickly becoming my favorite travel piece, perfect for stashing my favorite summer reads & snacks for the plane. Make sure to follow along on Instagram (@stylehuntblog) & Snapchat (efog24) for my Cayman adventures! Literally obsessed with this outfit! So stinking cute – truly the perfect combo for summer and the crazy temps. I’m so excited for you Em! I can’t wait to hear about it, and love this outfit! This whole outfit is adorable! Have fun traveling! No but really, stop being so adorable! Never would have thought to put these two together and it looks AMAZING! Also, love the backpack, Vera is killin’ it lately! Cute as can be!! I love that navy top on you! Such a cute little backpack! Love it and love the whole outfit! I love the mix of textures + prints with this outfit! Love your top and your backpack! So much traveling but so fun! love the backpack, great photos love! That bag is so stinkin cute! 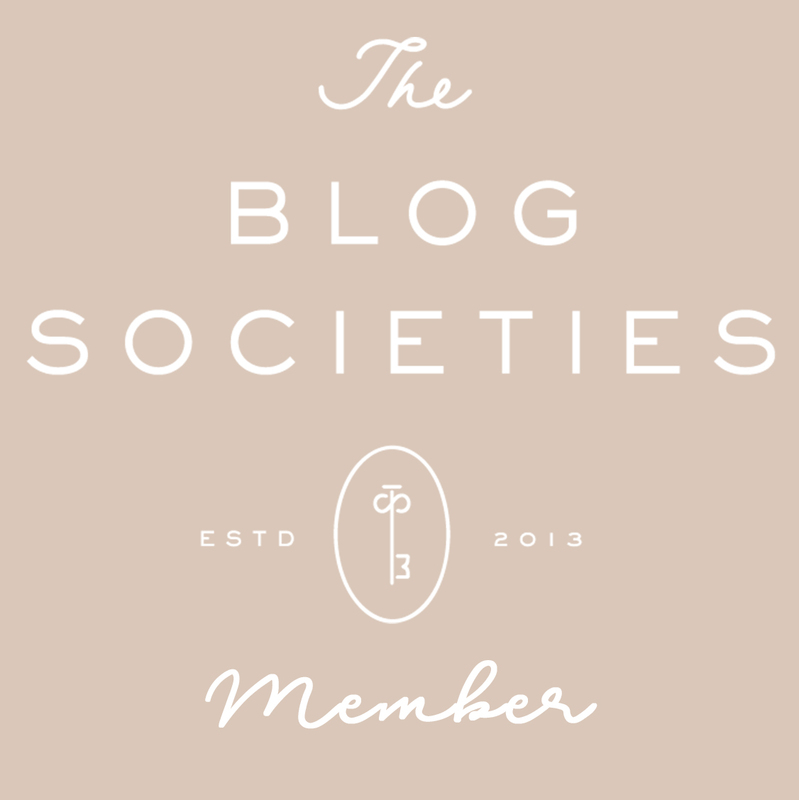 Love your blog, girl! That back back is AWESOME!! That backpack is the cutest! I totally need one of these! Love your top anything navy and lace has my heart. Adorable adorable shorts lady! And for only $10?! SCORE!